Yo, yo, yo. Now you know how to great your "homies" in gangsta speak. Anyway, it's time for my weekly confessions. I'm seriously considering making this a link up, because I'm wondering if I'm the only one out there with freakin' weird little quirks that need to be confessed. Let me know what you think (about the link up, not about how weird I am). 1. I frickin' love Nutella. So much so, in fact, that today when I wanted some and discovered that we were out of bread, I ate it right out of the jar. This is sad, but I didn't even grab a spoon. I just used my finger. Wipe the disgusted look off your face. Hubby doesn't eat any, so it's my own personal jar. I even have a separate jar for guests. 2. I could not care less about being a health nut. I never make substitutions in recipes, I encourage midnight Taco Bell runs, and I have a thing for ice cream and skittles. This does not mean, however, that I don't care about my body. I just don't feel the need to be a health freak. As long as I'm exercising regularly (which I'm finally doing again) and get my fruits and veggies, all is well in the world. 3. I miss my shoes. I am a shoe person. I only have a few pairs of shoes here with me, and it's killing me to wear the same shoes day in and day out. I have over 50 pairs of shoes sitting in storage in the US just awaiting my return. I can only hope that they are still in style when I get back. But with my luck, it's more likely that Goodwill will be coming across a whole new shoe section in women's size 10. 4. I hate Valentine's Day. 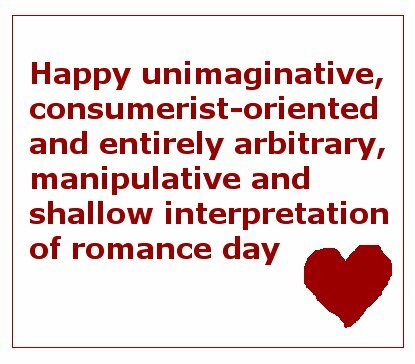 I think it's a stupid, pointless holiday that is purely commercial. If my husband wants to get me flowers, he shouldn't just wait until the day when it's totally cliche (although I didn't mind the 3 foot tall teddy bear he got me last year). 5. I have a horrible mind. Try to beat me at a "That's What She Said" Contest. Go on, I dare you. Some good moments (that I decided to document) were in a parking garage and include:-- It's too expensive so he's pulling out. That's what she said. -- I can't get in there, it's too tight. That's what she said. There's oh, so many more where that came from, but I have a feeling that even Michael Scott himself couldn't beat me. I'm still not sure if this is something to be proud of. PS: Don't forget that my giveaway starts tomorrow! I'm really excited, and you should be, too! 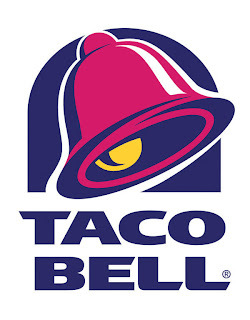 Homegirl, Taco Bell must sprinkle crack in their food because I nom nom nom on that almost obsessively. It is SO. GOOD. As for weird quirks, I'd say that mine is rubbing in hands through my hair and doing the big, long sigh at least 5 times a day. I do it all the time. And size 11 female in the hizzle. WOOOOOOOOT! I pop my neck a lot, which some people think is a weird quirk, and some people think is disgusting. I'm totally with you on #2. I'm never going to be the "stereotypical health nut." I would starve! I like my bacon cheese fries too much! If I was a size 10, I'd say send those shoes my way...but I'm a size 8. Sad day :(. BTW, kudos for surviving without all of those shoes. I know I couldn't do it! No wonder we get along so well--my mind is always in the gutter! haha. Oh and I LOVE the Office! Could you be any more adorable? And who doesn't love a filthy mind? Other than my Mother, I mean? 1. I also have a major obsession with Nutella. Although, I haven't eaten any in weeks due to my stupid diet. Barf. 2. Taco Bell. OMG. Also adore, and know I shouldn't. Actually ate there for dinner tonight...and let me just say, Fresco tacos are for the birds. No cheese AND only like 3 slivers of chicken. Psshh. I need more meat in my life. 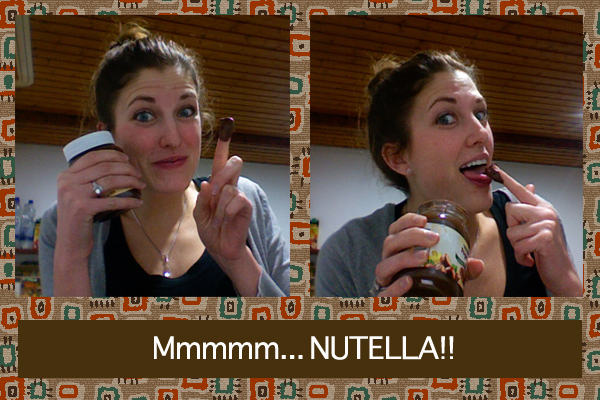 I always eat nutella right out of the jar! It's so yummy. And I HAAAAATE Valentines day also. I've been with the BF for almost 6 years, and whenever he gets me a gift I make fun of him for being a loser. This would be such a great link up idea! I always read your Sunday Confessions. Haha. I'm all about the midnight TBell runs, definitely. I always just eat what I want and what makes me happy. Your nutella obsession is like my Peanut Butter obsession! And I love your #2! I pay pretty close attention to what I eat, but sometimes I take a step back and think, why?? Life is short and food is goooood! live life and enjoy food! I do, however, always encourage late night food runs- especially for mex food! 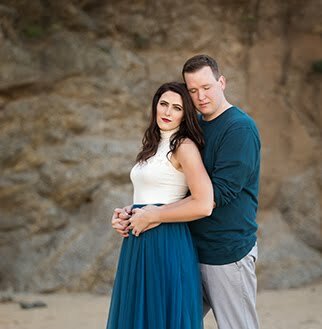 I used to participate in this confession series every Thursday by Mamarazzi...I kind of missed them now and I would totally join you if you decide to do the link up. They are super fun! As far as Nutella, I still can't believe it wasn't discovered here until so little ago. I grew up with that stuff..I also can eat it right out of the jar...and then feel guilty about all the calories..oh well that's just me and my weight obsession :) Sorry you hate Valentines. It's my favorite HOLIDAY of all. I go kind of crazy..don't know if I will this year...but maybe I will publish my posts from last year! I'm a heart kind of girl..even my wedding cake was three heart shaped tier cake. Confession link up would rock. :) Don't you feel better, getting all that off your chest? 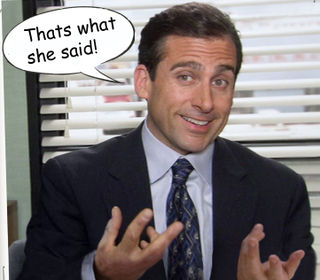 (that's what she said.) Seriously though, you've got a great blog! I am doing a THEIT CAMERA BAG GIVEAWAY on Color Issue...I think you would totally love it!! !